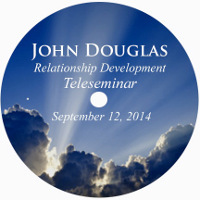 PLEASE NOTE: The sound quality of this recording is not as good as our other teleseminar recordings. However, we feel the information and insights Master John shared with us are important so we have chosen to make it available. 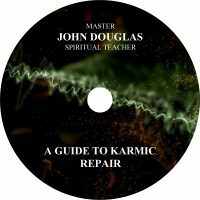 Listen in as John gives meaning and makes sense of the nature of our reality. We all have queries on this subject matter so lets get some answers. This event with John includes a lecture with Q&A session.